A Russian Soyuz rocket has gone through a simulated launch at the European space port in French Guiana. 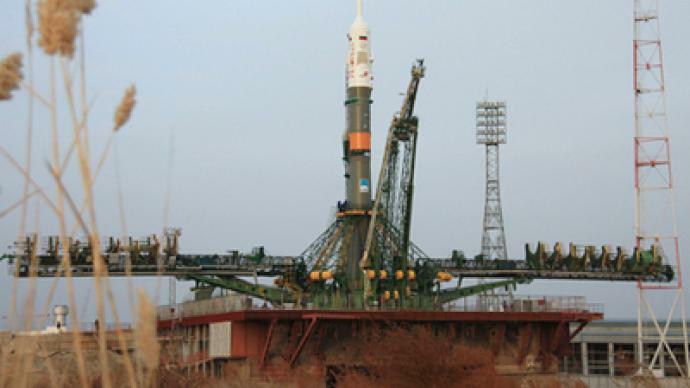 It is the first time a Russian spacecraft has planned a launch so close to the equator. 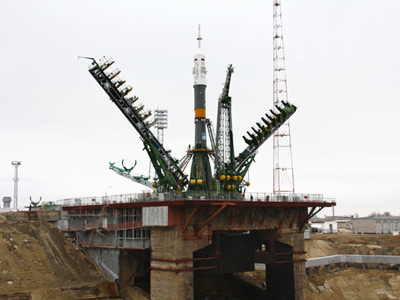 ­The rocket was put into position on the launch pad, albeit without fuel, just to make sure everything is in order ahead of its actual blast-off in August. Part of an ambitious joint project between Russia and the European Space Agency, the rocket will carry satellites for Europe’s own navigation system, Galileo, into orbit. With more than one-and-a-half thousand launches, far more than any other, the Soyuz is the world's most successful rocket. 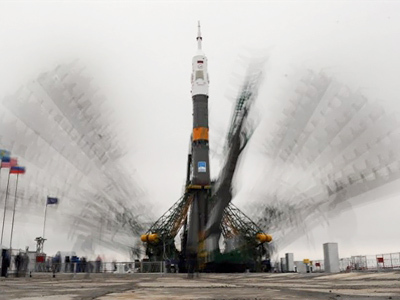 Soyuz rockets usually take off from the Baikonur Cosmodrome in Kazakhstan, taking supplies and crew members to the International Space Station. Now, for the first time, it will blast off from a non-Russian spaceport. Over the past eight years, the European Space Agency (ESA) has spent more than half-a-billion dollars on building a launch pad and adapting the Soyuz for its South American space center in Kourou. “This was all done by our engineers and designers. We had to adapt to the climate here, and to the different safety standards. But we have proven ourselves with this,” Vyacheslav Paskevich, Chief Designer at the Kourou Launch Pad told RT. Due to the modifications and Kourou's well-chosen location, the Soyuz will be able to take greater loads into space than ever before, and at lower prices than any competitor. But the Soyuz makers in Russia also stand to benefit. More than four decades after its first launch, the Soyuz should really be showing its age, but it remains one of the world’s most reliable rockets. Twenty Soyuz boosters will be produced at a Samara plant by the end of the year – several years ago the numbers were in single digits. 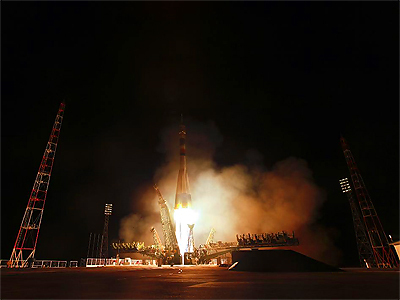 The Soyuz chief engineer, Sergey Volkov, says that the rocket remains popular not just because of its record. 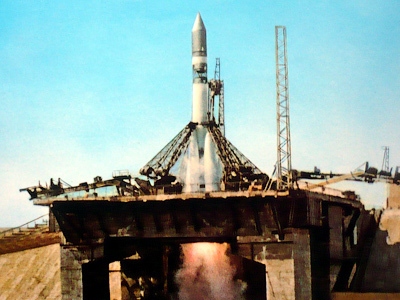 The constructors are saying that the transition from the prestige-driven “space race” of the Cold War era to a new regime of operations is now complete. “This is a project that makes solid financial sense to us – it isn't just a political gesture. And we are hoping it is just a springboard,” admitted Paskevich. The first Soyuz will be launched from Kourou in the second half of the year, and eventually the space port will handle four launches every year. 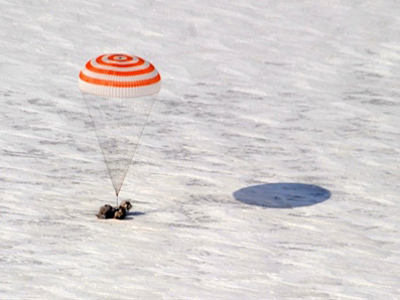 The Russian side hopes the success of this project will encourage other space agencies to adopt the Soyuz platform.